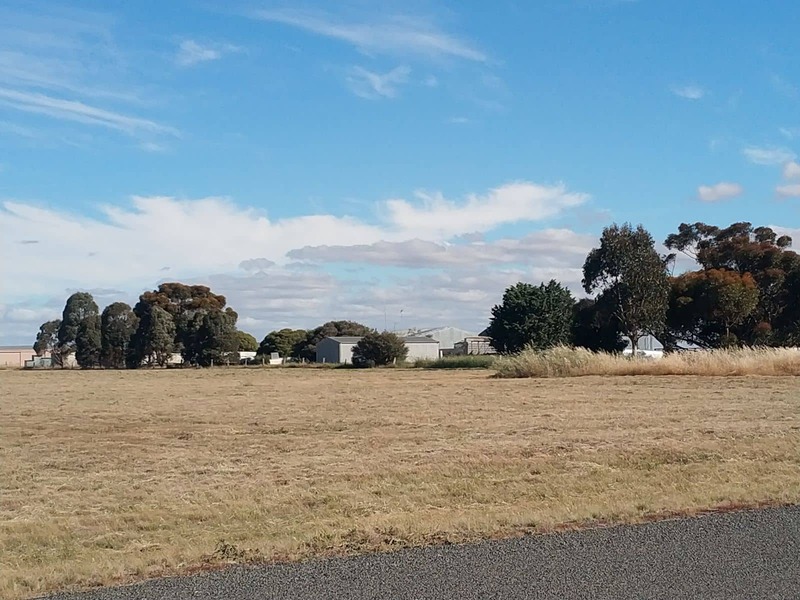 Ararat Airport is located 7.5 kilometers south west of Ararat, and is a key connection for tourists travelling between Melbourne and Ararat. 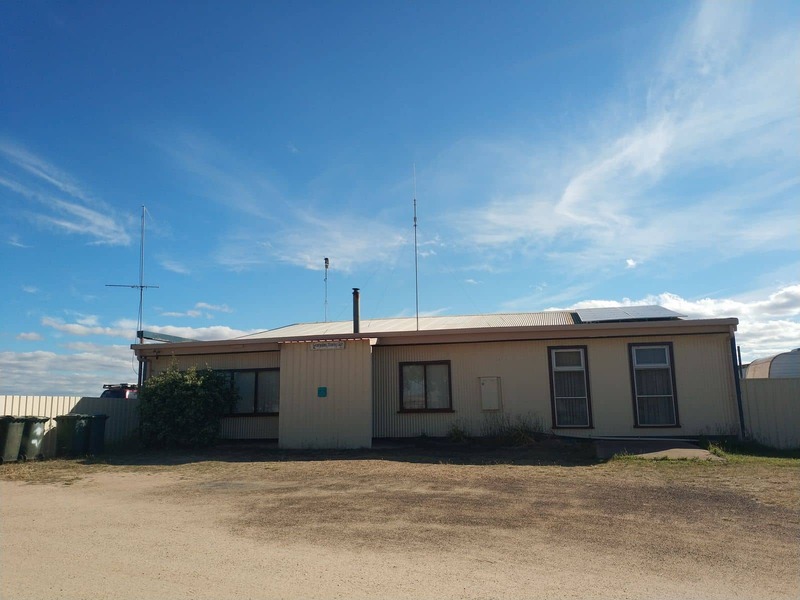 The airport is managed by Ararat Rural City Council and can be easily be accessed from the Western Highway in Ararat – 36 kilometres from Stawell. 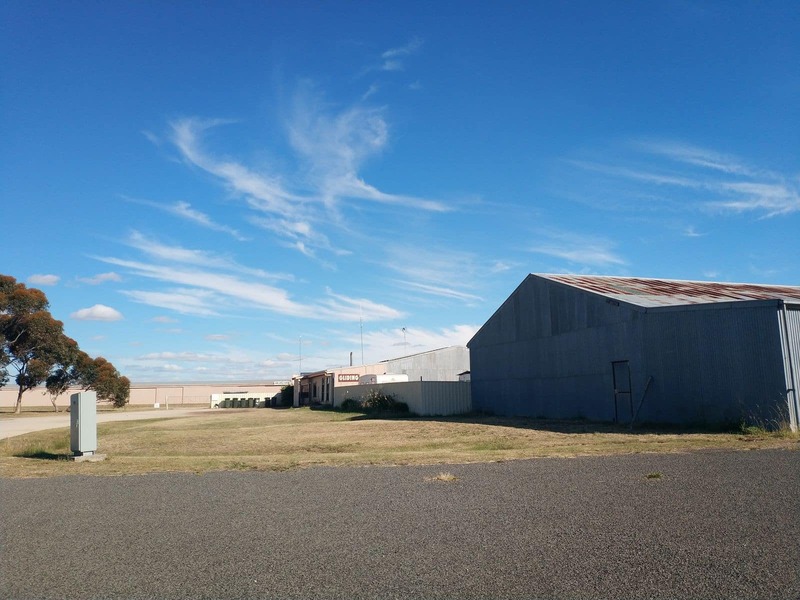 Stawell is a popular tourist attraction in The Grampians region, and the airport is one of the ways visitors get to reach the location. The main function of Ararat Airport is its operation as a gliding club. The views after take-off from the airport are simply breathtaking and this is one of the reasons why the Ararat Airport is a preferred destination for gliders. The flight packages available at the airport are dependent on the gliding club that one is affiliated to. As such, the cost of the packages will differ from one club to another. 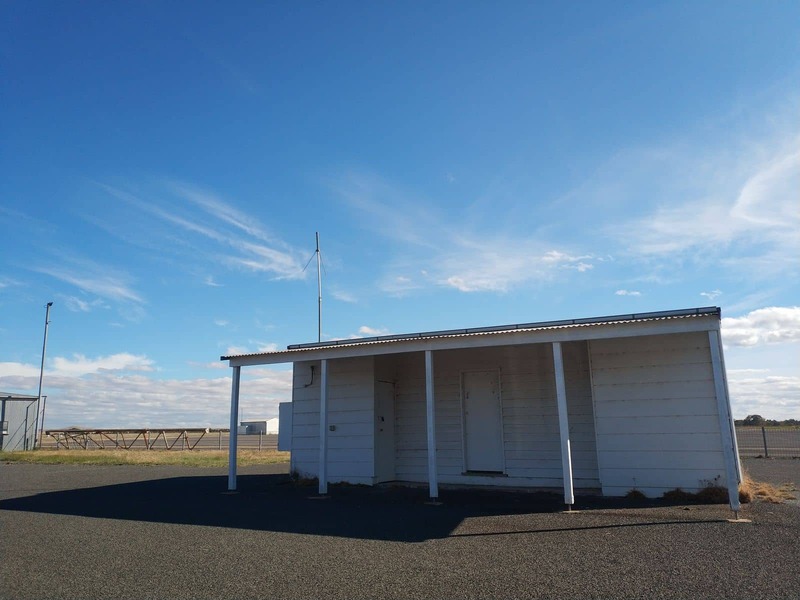 Available services and amenities at the airport are largely designed to cater for the needs of the gliding community, both in Ararat and in greater Victoria. 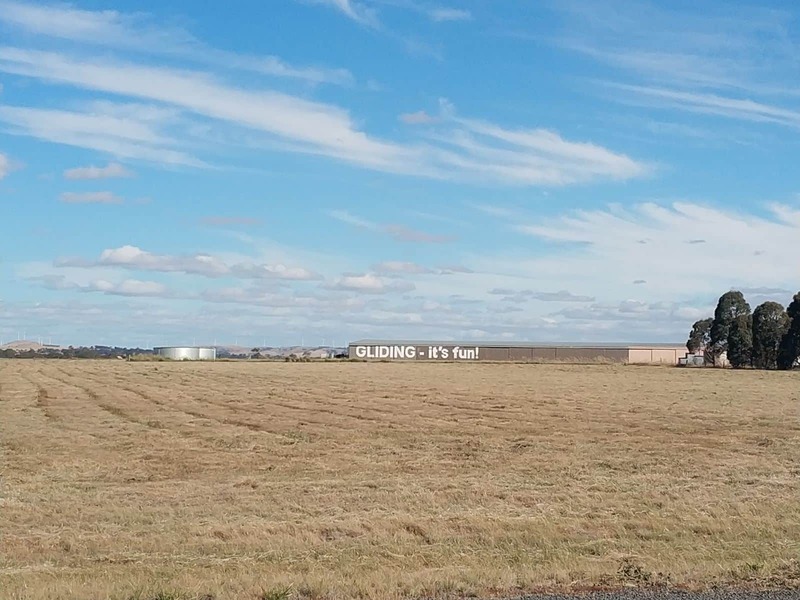 While the airport is home to several gliding clubs in Ararat, gliding is often done for recreational purposes rather than as a public form of transport. 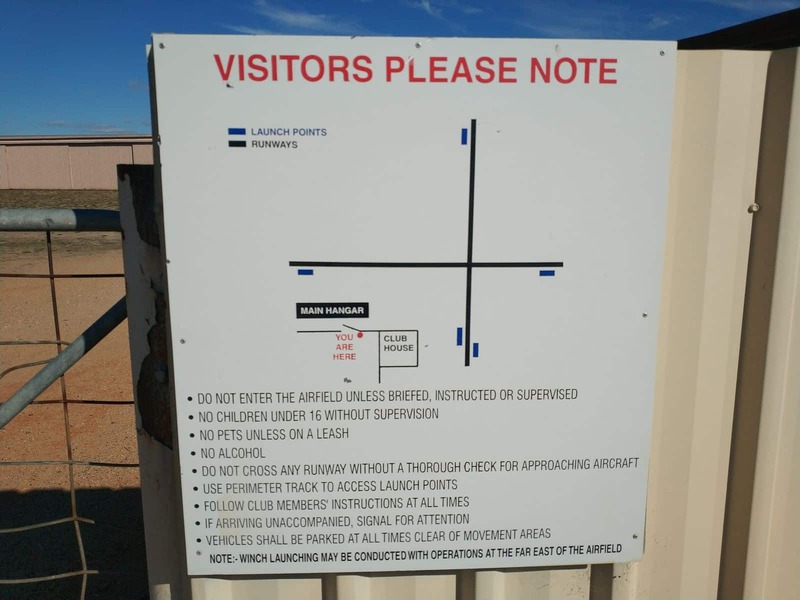 Consequently, a number of the gliding planes will usually carry instructors and their students from Ararat Airport to designated locations, as provided by the client before the flight. Want to fly from Melbourne airport. We are a school group and want to go to Halls gap. 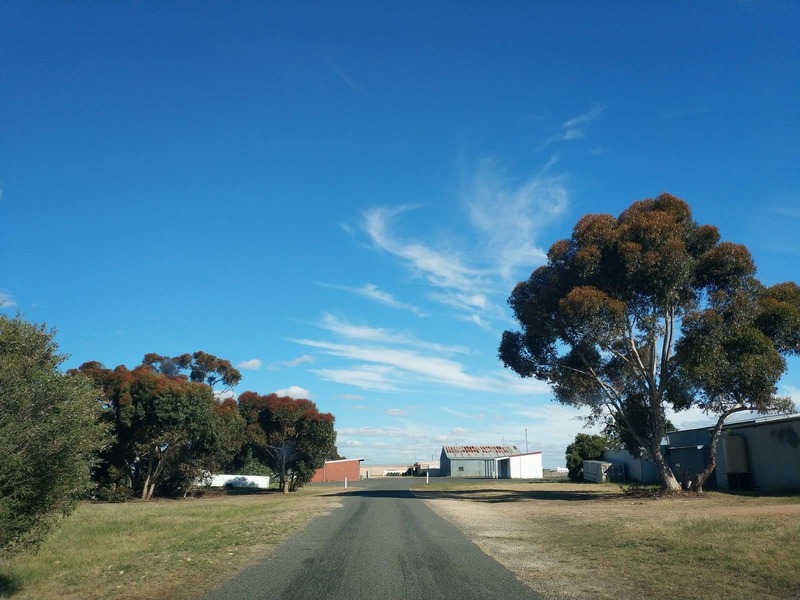 There is no scheduled commercial flights between Melbourne and Ararat, so if you were to try fly there, you’d need to charter a plane – which would be incredibly expensive when the drive to Halls Gap is under 3 hours. If you are interested in reaching out to any of the companies offering chartered flights, i would expect these would predominently leave from Essendon Airport. One such company that popped up when searching was https://corporate-air.com.au/aircraft-charter/bases/melbourne-air-charter-flights/vic/ararat-air-charter-flights/. 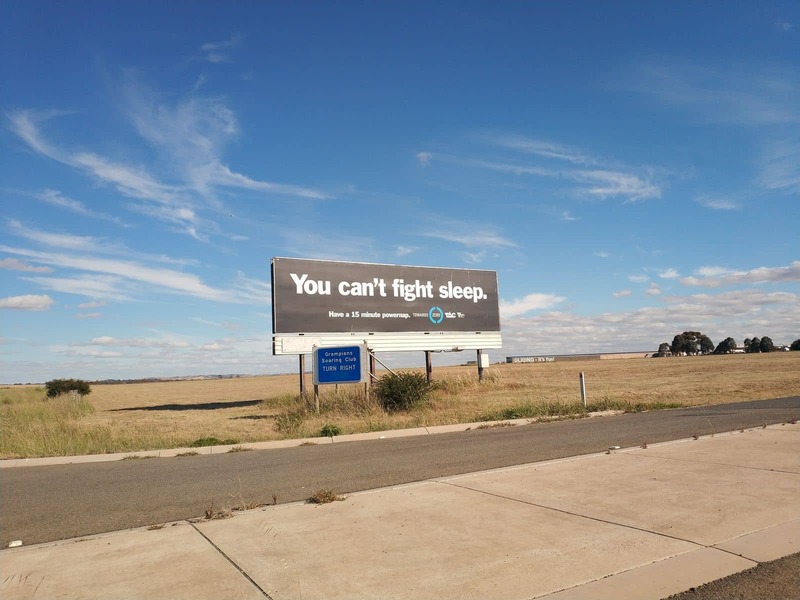 Alternatively, you could either look into hiring a private bus for the trip, or you can take a Vline Train from Southern Cross to Ararat or Stawell and then take the bus to Halls Gap – which only takes around 30 mins longer than driving. You can view the ways to get there at https://www.rome2rio.com/map/Melbourne/Halls-Gap.